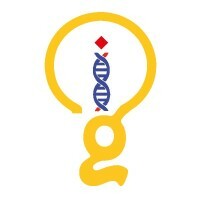 Perfect Strive Technologies -SEO, SMM, SEM, SMO, Content Marketing, Blog Content – Telangana, India. 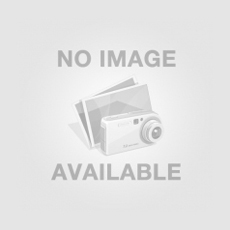 Perfect Strive Technologies is an IT Consulting and Product Development firm. Our services provide clients with a flexibility to choose…..
# 13-6-825/20/1, First Floor, Moghal Nagar, Ring Road, Attapur, Karwan Road, Opp PVNR Expressway Pillar No 102, Hydeabad 500-006, Telangana, India. Zelescope Technologies Pvt. Ltd – Web design, digital marketing & Reputation management services – Kalanthalpanai, near Tirunelveli, India. Zelescope Technologies Pvt. Ltd. is a company offering software, web design, digital marketing & Reputation management services. Started in 2015,….. 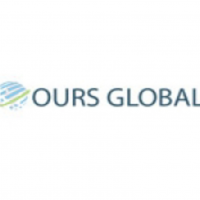 Ours Global – Offshore IT & ITES outsourcing – Sheridan, WY, US. OURS GLOBAL is a prominent and well established offshore IT & ITES outsourcing company that offers advanced software development services…..
Seashore Partners – Web & desktop applications in Python – Leander, TX, US. We specialize in migrating businesses to cloud and cross channel business process automation. Our team expertise lies in ideation, planning…..
BOTHONCHOZ is a brand of Shubhashish IT Services Ltd. We have partnered with Gupshup, which is the world’s most advanced…..
ExpandERP is the leading ERP software developing company for manufacturers and exporters. With our presence in almost all big cities of…..
iGnovate Solutions – Applocation, webdite development, digital marketing – Chennai, India. 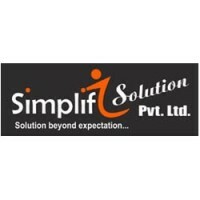 Simplifi Solution Pvt.Ltd – Software & Web Developmrnt – Bhopal, India. Simplifi Solution Pvt. Ltd is a software company in Bhopal Madhya Pradesh. Simplifi Solution Pvt. Ltd. successfully delivered software and….. Plot No 39, THird Floor, Zone -1 MP Nagar, Bhopal, Madhya Pradesh, India.